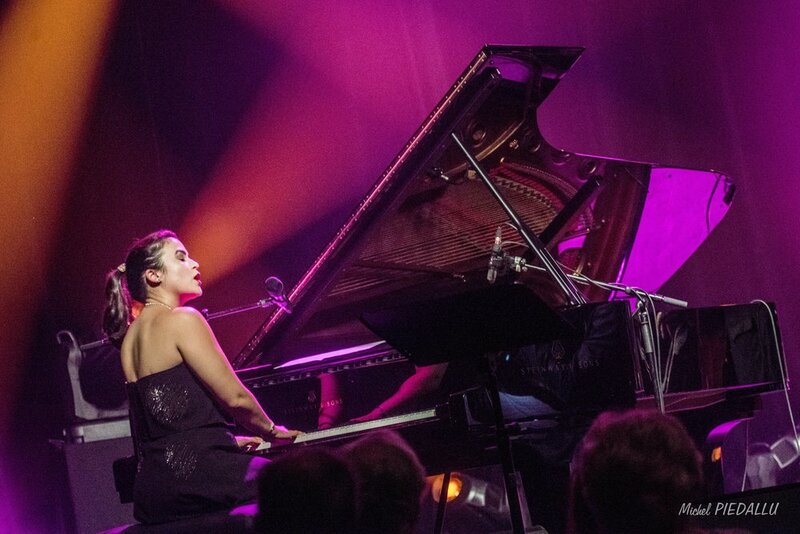 New York City based Pianist & Singer Champian Fulton has restarted her blog! Read about Jazz, touring life, music industry tips and more. The most recent post discusses her time in Copenhagen this past March. Check it out and subscribe so you don’t miss a post! Catch Champian on Tour this Spring!! Catch Champian on tour this spring as she celebrates the release of “The Stylings of Champian”, her 10th and most celebrated release yet. Tour stops include London, Barcelona, Paris, Vancouver, Vienna and more. Use #ChampianLive to share your pics and videos on all social media platforms! Champian is thrilled to announce a 30+ concert spring tour celebrating her new album, “The Stylings of Champian”. 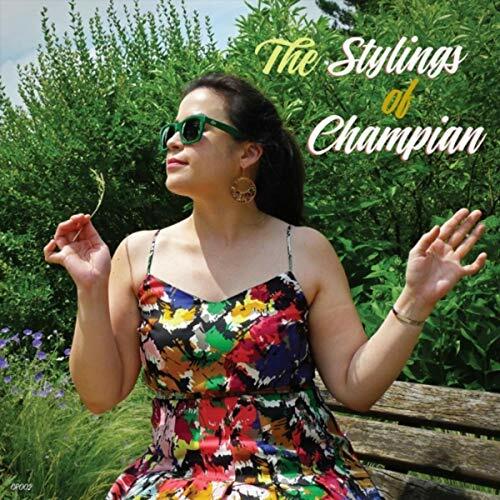 Named one of the Top 5 Albums of the Year (2018) by the NYC Jazz Record, “the Stylings of Champian” is a 2 disc set featuring Champian’s spin on many Jazz classics including “I Only Have Eyes for You”, “Lollipops and Roses” and a great arrangement from Buster Williams of “I DIdn’t Know What Time It Was”. 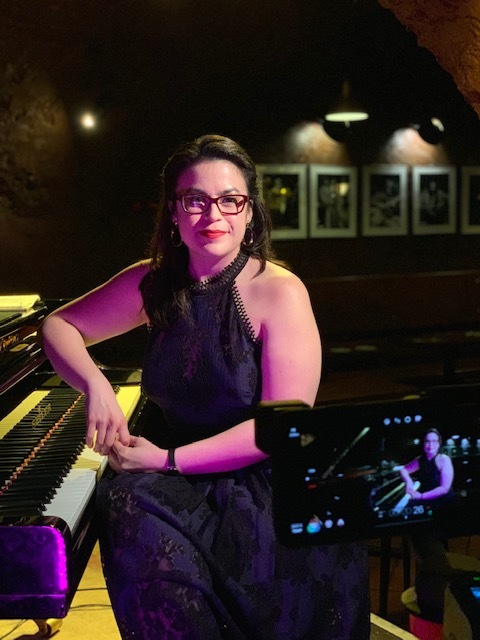 Ken Dryden (All About Jazz) writes: “There are some surprises as well, such as her romp through Oscar Peterson’s “Blues Etude” and soulful setting of Cedar Walton’s lesser-known “Martha’s Prize”. It’s easy to understand how she has grown a loyal fan base with outstanding efforts like this release. “ Champian will also be performing several concerts with famed saxophonist Scott Hamilton in Switzerland and France. “Her vocal style is a unique amalgamation of the straight-ahead and the experimental, alternately declamatory and lyrical, off-beat and swinging, devoted to the song itself and determined to express her uniqueness–imagine listening simultaneously to Ella Fitzgerald and Nina Simone singing the same song.” -CD Hot List "
“The Stylings of Champian” is available on all Digital Platforms. Physical Copies are available from champian.net, Amazon and CDBaby. Click Here to Listen. By Joe Bebco "The Syncopated Times"